It’s time to turn up the taste while turning down the calories! 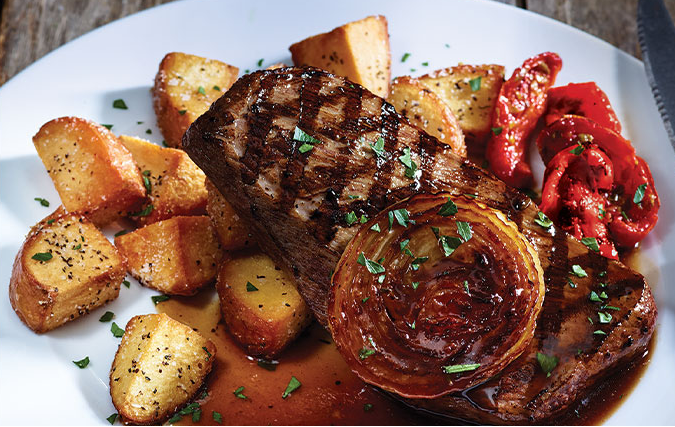 Applebee’s, a Clairemont client, rolled out its Better for You menu that makes it easy for guests to eat healthier when dining out at restaurants. The new menu features seven bar and grill favorites made with wholesome, satisfying ingredients that are available for 640 calories or less. Be sure to stop by your neighborhood Applebee’s and taste what is being prepared a little Better for You! Want to learn more about our restaurant work? Read our blog posts here.